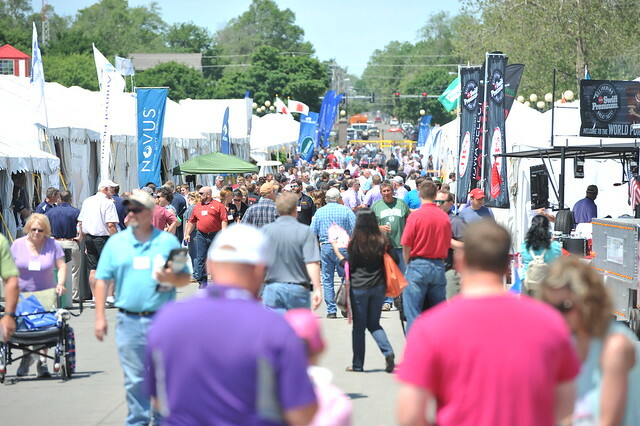 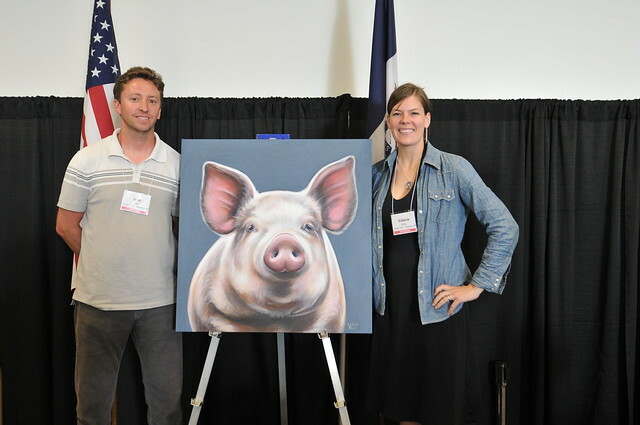 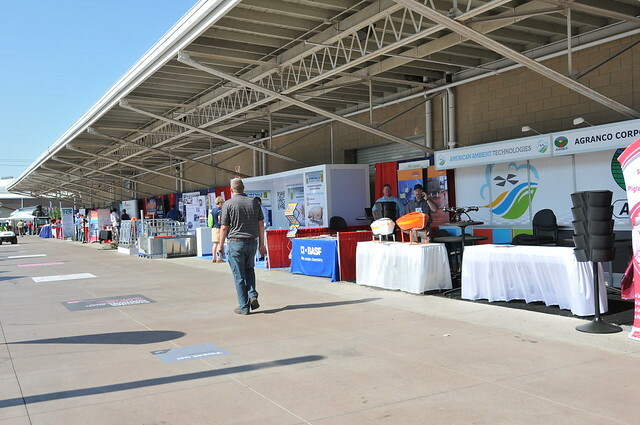 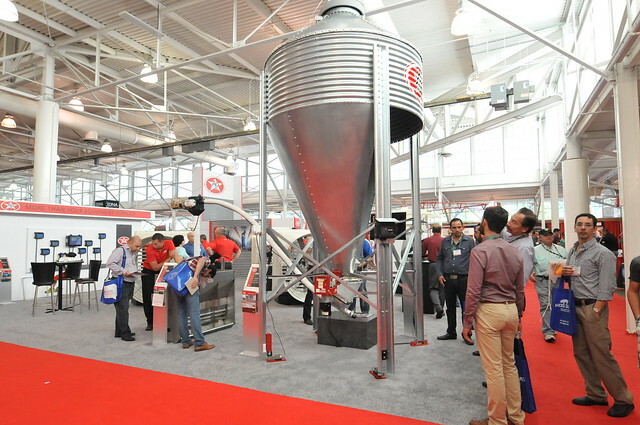 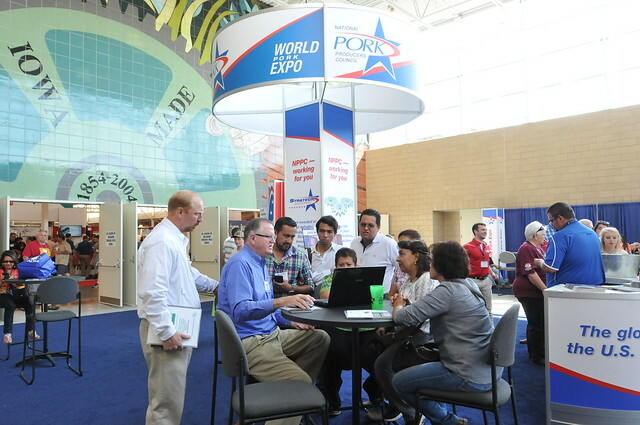 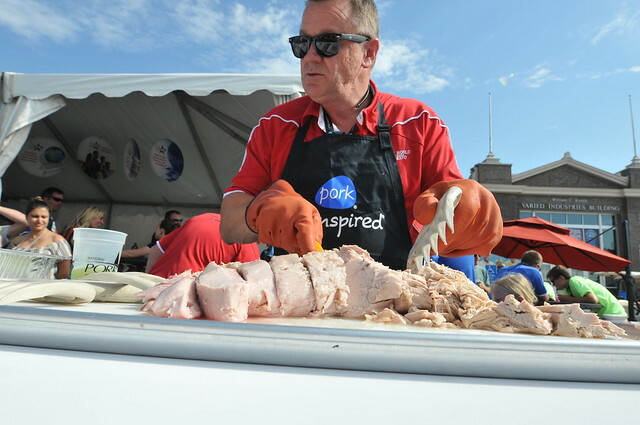 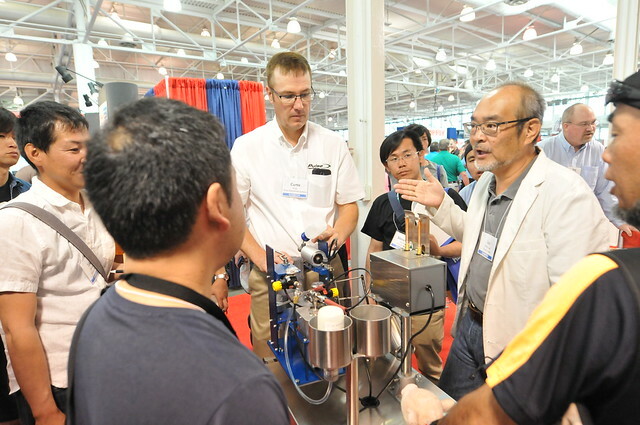 We've highlighted some images, videos and logos to get you started when sharing about World Pork Expo with your readers, listeners and viewers. 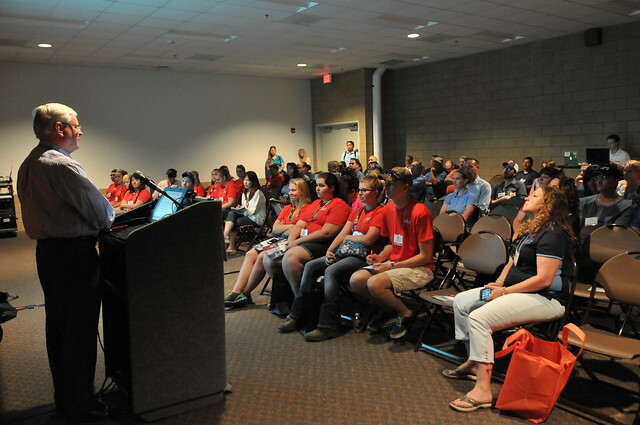 Visit our Flickr account to find additional downloads from previous years. 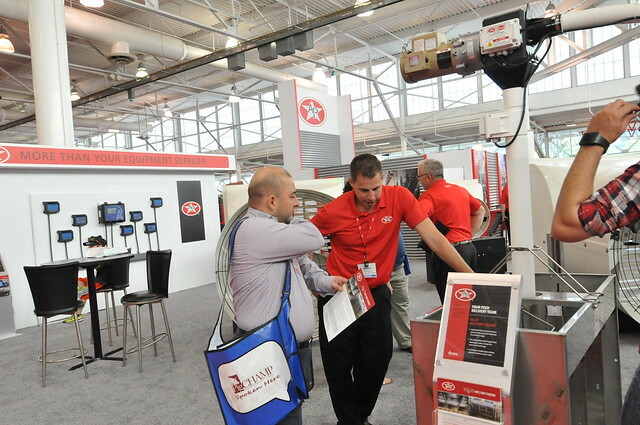 Visit us at our Flickr account!